A NEW travel accelerator aimed at creating companies to further boost the state’s tourism industry has opened for applications. 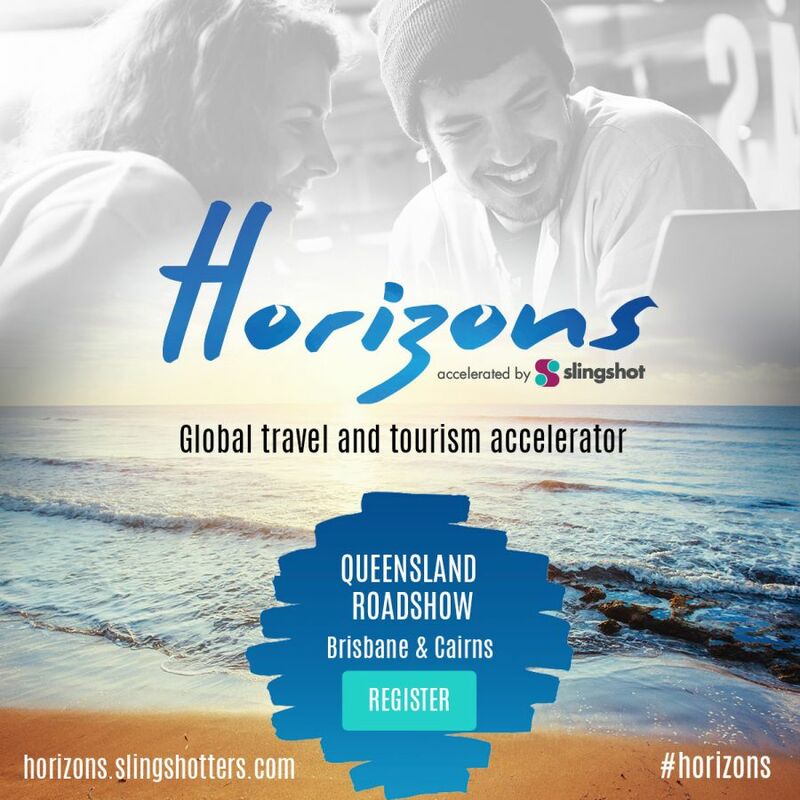 Horizons will be run by corporate accelerator program managers Slingshot, with cohorts of starts-up in Brisbane and Cairns to run simultaneously, beginning in October. Successful start-ups accepted into the 12-week program will receive $30,000 of initial seed investment with the potential for a further $100,000 of follow-on funding, backed by the government’s Advance Queensland initiative. Brisbane Airport Corporation is a partner of the program, with chief executive Julieanne Alroe saying the company was looking to support new and innovative ideas that will drive further growth in the industry. “Queensland is the obvious choice for Australia’s first travel and tourism accelerator and we can’t wait to see what emerges,” she said. Slingshot chief executive Kate Lawson said she hoped a variety of burgeoning businesses applied. “Tourism is a really diverse subject ­– it covers everything from transport, to food and wellness, and it’s a subject that touches a lot of people’s lives.